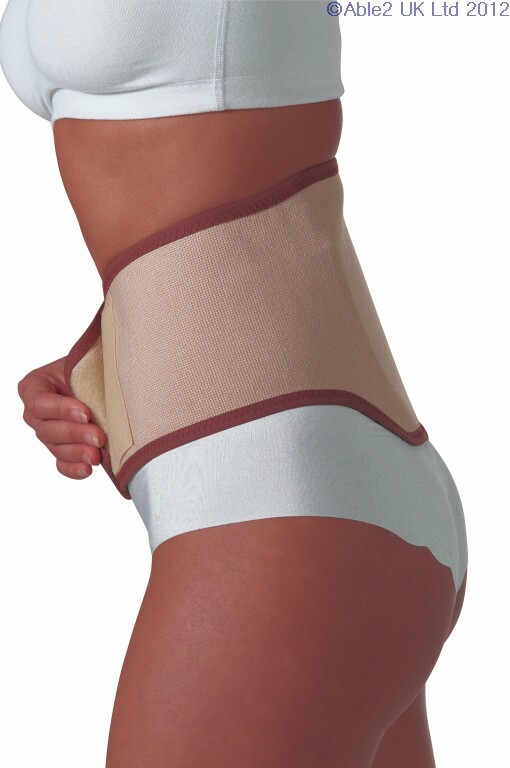 The Harley Gentle Forme Support Belt provides gentle and flexible support and protection, whilst stabilising the hips, pelvis and spine. 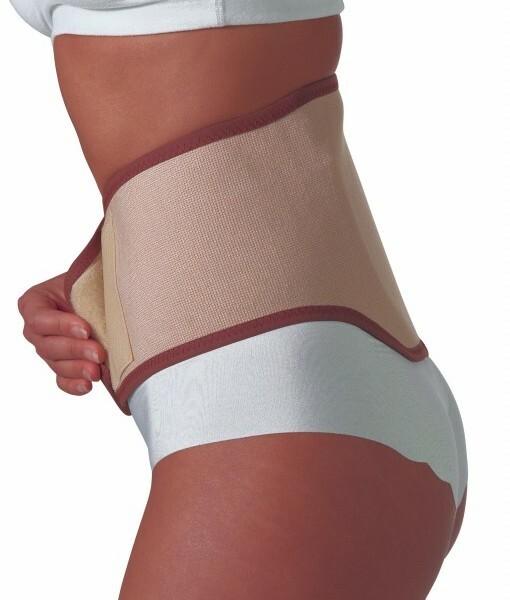 It’s discreet slimline design provides effective compressive support and features a removable protection pad. Helps with Lumbago and sports injuries. 20cm at the back reducing to 13cm at the front. If this product is showing as out of stock (red dot), please note that as we manufacture this product on site it can normally be manufactured and available within 2/3 days of receiving your order.